I love your photos, Joe, and you KNOW how I’m a sucker for clever titles. A spectacular photo, Joe! I love this. So incredibly beautiful Joe! Amazing colors, here it’s not as colorful this year. Thank you Elina 😀 The only problem is its going to fast a lot of the leaves are already on the ground. Stunning photo and cleverly titled! Clever, Joe and gorgeous, too. 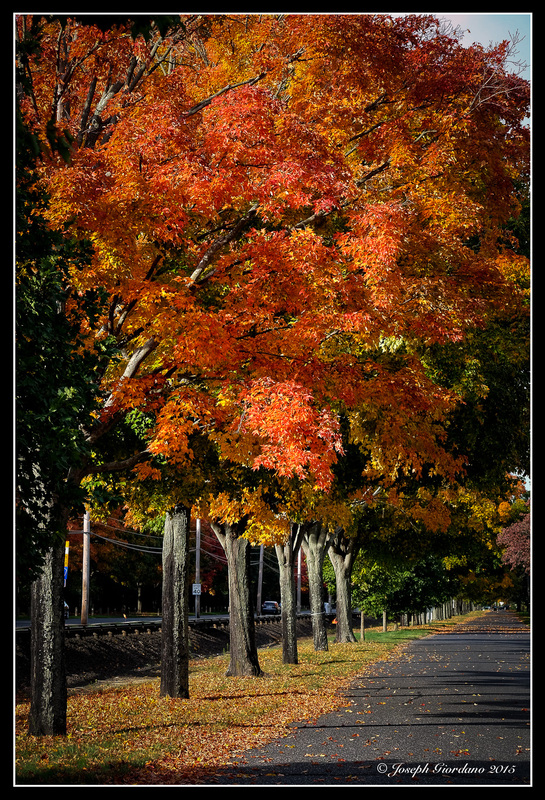 During a trip to New York, (White Plains) to be specific, I was able to see autumn in progress. Never will foget the scenery. Thank you so much for sharing, Joe.